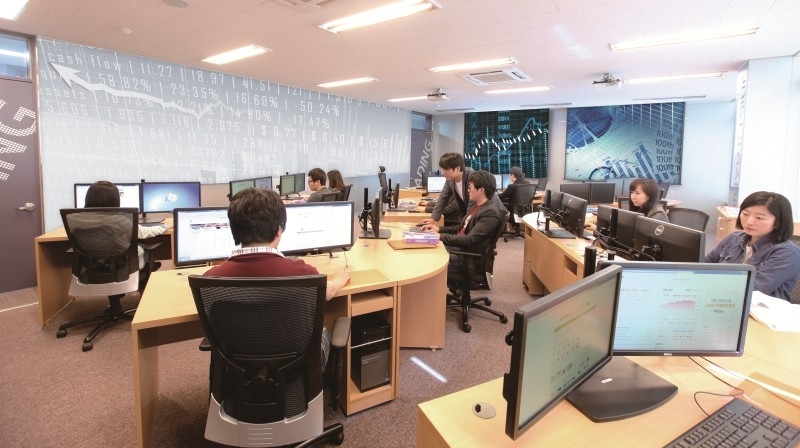 UNIST has been selected as a support university for MOTIE’s Energy Commodity Specialists Training Project, securing 3 billion won to cultivate global trade specialists for the next 5 years. Leading Northeast Asia Oil Hub project to success. 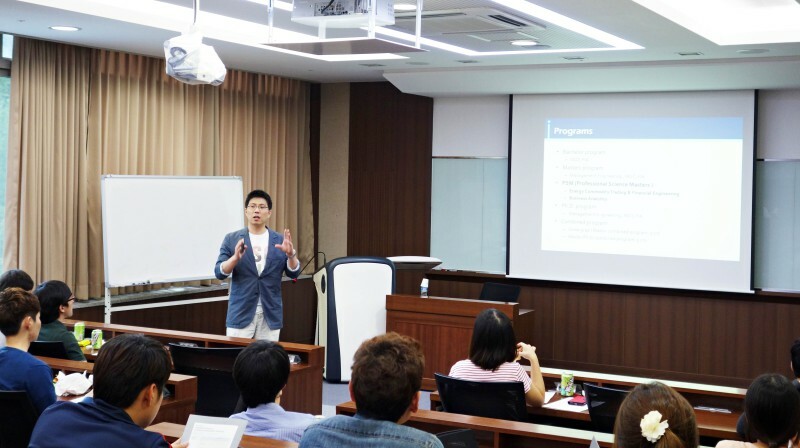 UNIST has recently been selected as a support university for a project to foster basic human resources for energy fields by the Ministry of Trade, Industry, and Energy (MOTIE). This will accelerate the Energy Trading Manpower Cultivation Project, which is the core task of Northeast Asia Oil Hub Project. Energy trading experts are not only involved in arbitrage, but also in energy commodity trading and risk management within the gas and oil industries. Therefore, in order for the city of Ulsan to become a Northeast Asian energy hub as well as one of the four petroleum logistics hubs in the world, it is essential to develop the institutional and human capacity to run their programs competently and sustainably. With the recent launch of the MSc in Energy Commodity Trading & Financial Engineering (ECTFE), UNIST has been designated as the only institute that provides postgraduate education to those who are are interested in a career in the energy and commodities sectors. Moreover, by being selected as MOTIE’s Professional Science Master’s (PSM) program in Energy Commodity Specialists Training program, UNIST has secured a funding of KRW 3 billion for the next five years to produce 65 Master’s students and 10 Ph.D. students who will become global trade specialists. Launched in 2012, the ECTFE program offers students the knowledge and skills required to become a highly qualified trader in energy commodity fields such as international finance, financial risk management, supply chain management, derivative accounting, etc. The program will be of value for students who wish to become an expert in the financial management of energy firms, energy industry capital projects, energy trading and risk management.